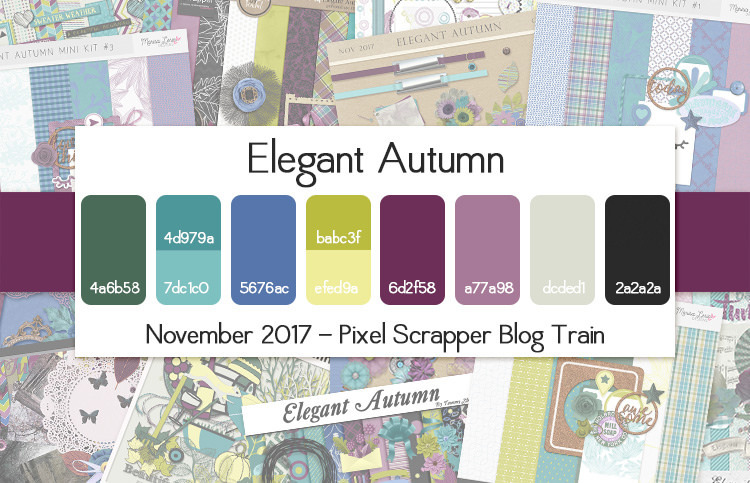 November is here and that means the Pixel Scrapper blog train ‘Elegant Autumn’ is rolling out! With our first frosts already on the ground and even some snow, this November is certainly coming in full swing. These frosty preludes were the inspiration for my contribution to the train, which is a mini kit. 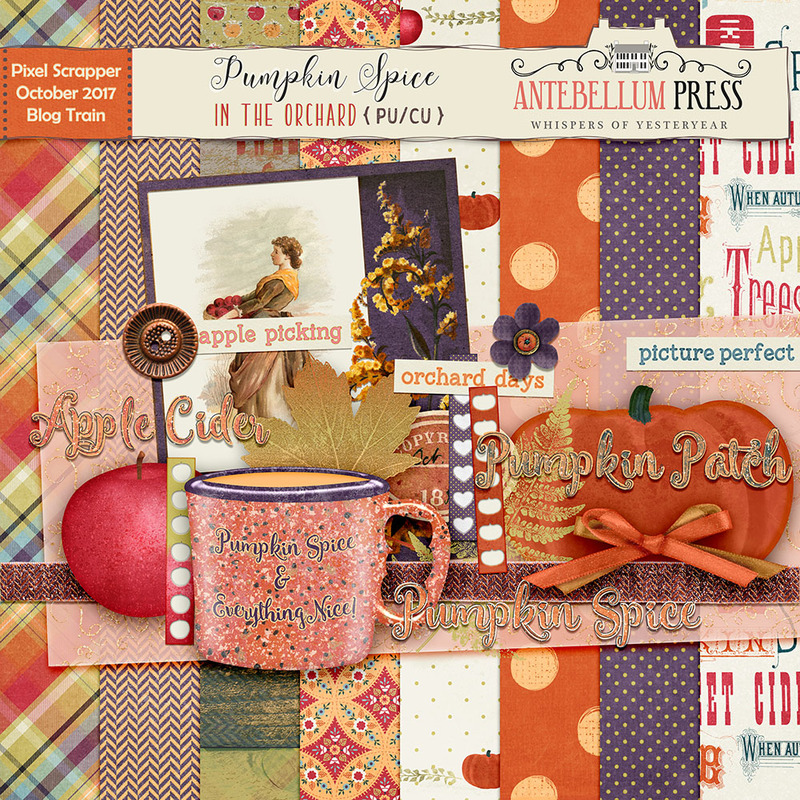 I also have a coordinating full bundle coming out Saturday November 4, which can be purchased at the shoppe here or downloaded on Pixel Scrapper if you are a subscriber! I’ll have more details on that so be sure to check back! 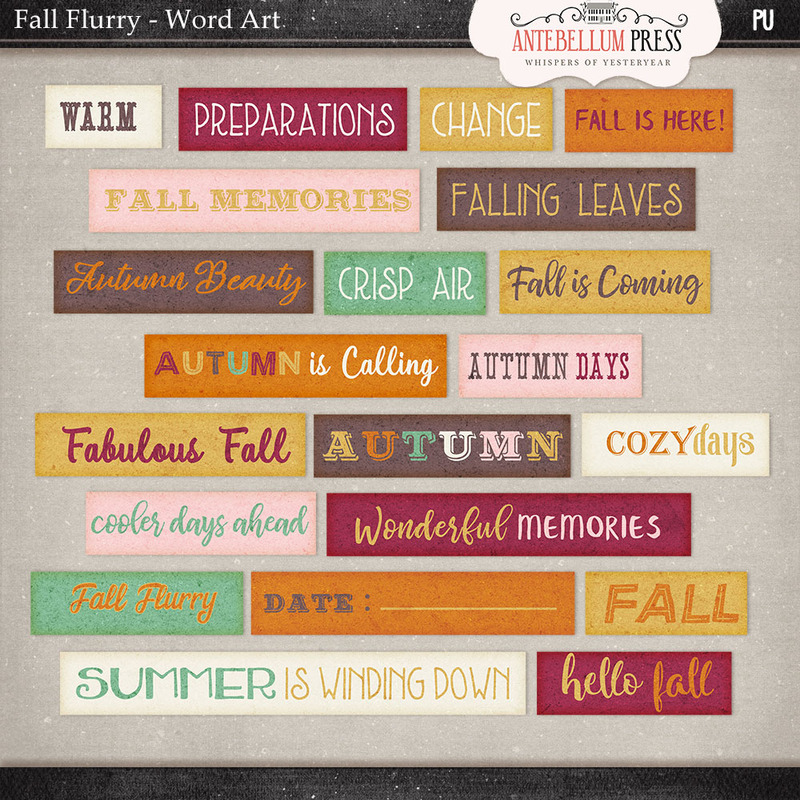 Hopefully you will find something useful while you are scrapping for those cooler days of Autumn. To download my contribution just click on the button or link below. 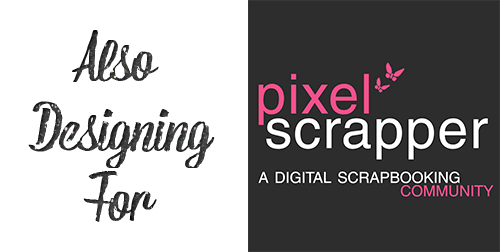 Or you can go here to download from Pixel Scrapper if you are subscriber. And be sure to visit the Forum for many elegant contributions to this train! @Karen – Happy to hear you like it! And I do love ice, frost and snow. I think its so beautiful! Enjoy the snowy season in Russia! It sounds beautiful! @Peggy S – Thank you for the specific feedback! I always appreciate that too! @Paddy – I had to chuckle. 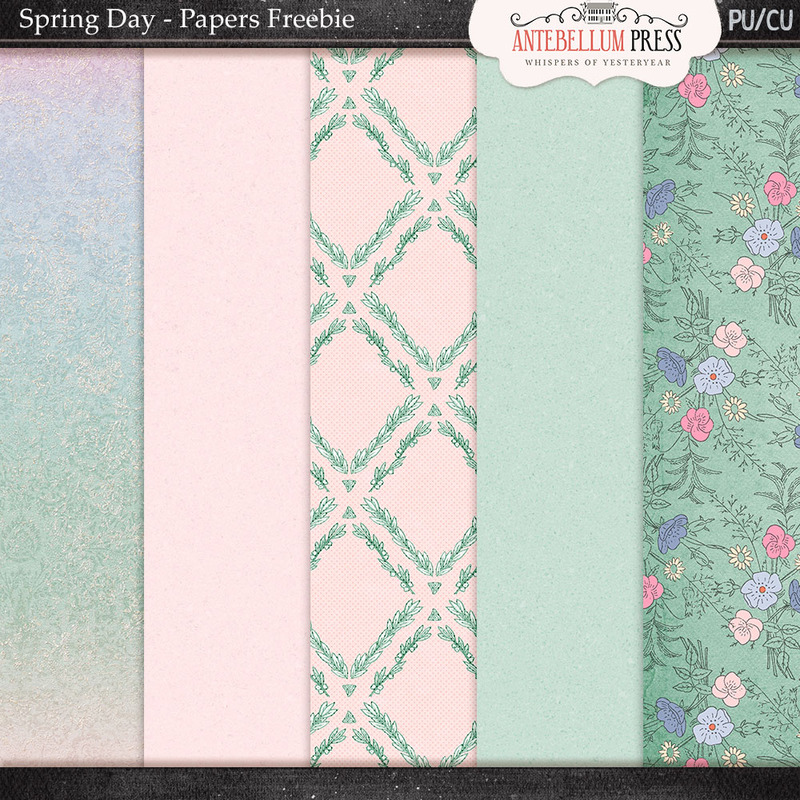 I really did struggle with the colors until we had our first frosts & honestly then it was like…yep I can do frost in those colors! @Mary, Jerrie, Cesc, MaryK, Gayle & Vicki- Thank you so much for taking the time to leave me a comment! @Helga, Chloe, PamK, Priscilla, Lis, MarieH & R – Thank you so much for leaving your thoughts! Again thank you all for your lovely comments! I really appreciate it! Thank you so very much for sharing your talents with all of us. Marie H. Stunning!!! 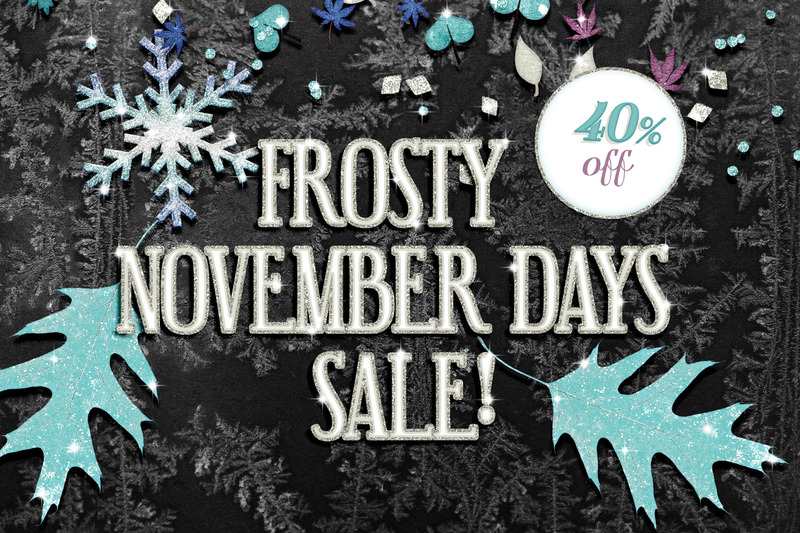 I love that deep purple leaf … & the lovely snowflake. thanks so much for sharing this beautiful mini! Thank you very much for this gorgeous mini-kit ! This is so pretty – Thank you very much ! Thanks so much for your contribution! Love the colors and elements! Thank-you for your gorgeous contribution. Blessed Be. 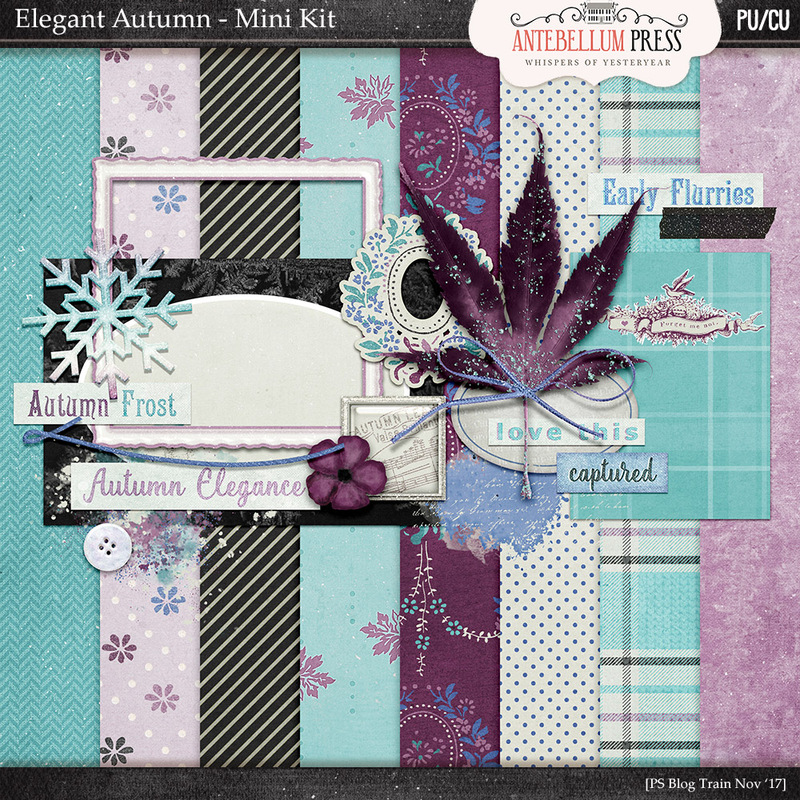 Love your frosty take with this kit!! Sweet! Thanks for the super kit. Love your wreath. Thank You for your beautiful kit! I really am enjoying the theme colors. 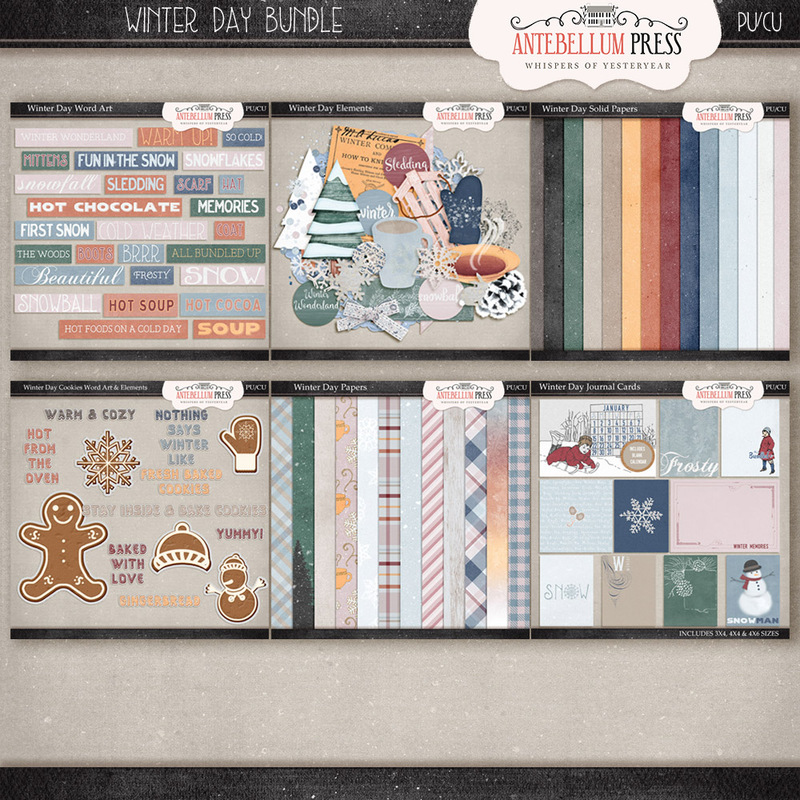 Thank you so much for your part of the blog train! I especially love your pretty, but narrow frame-wide frames are hard to fit on pages. And I love your recolored maple leaf! Thank you for this beautiful mini kit! It perfectly captures what this time of year looks like here in Russia. The beautiful coloured leaves are gone and the first frosts and snow are beginning… I love it so much! Thank you!